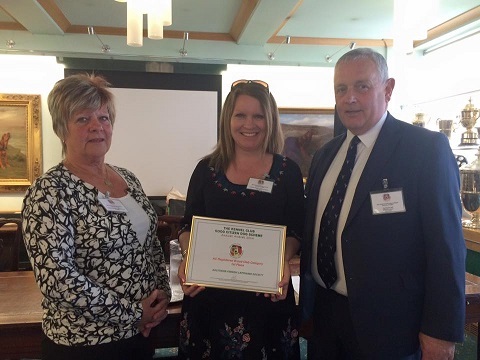 For the second year in a row the SFLS breed club stand managed by Sue Bird and her band of helpers won the Pastoral breed club stand trophy. 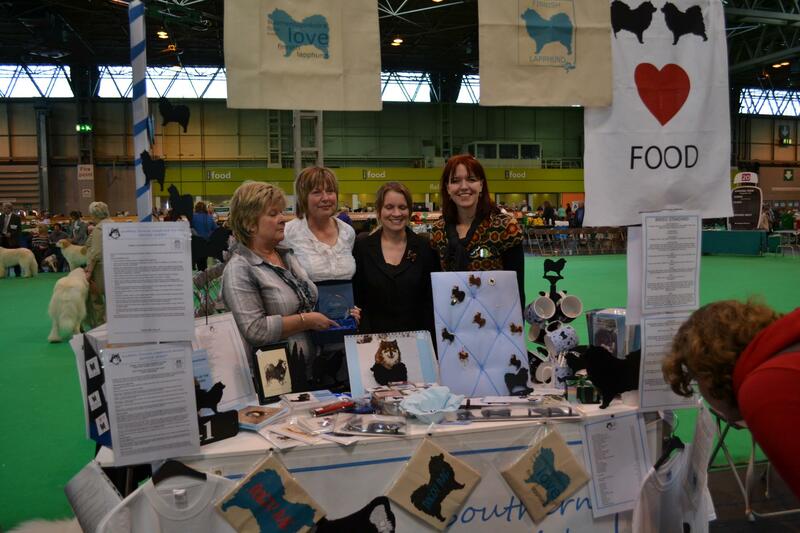 The society attended Crufts for the first time with a well stock shop and informative breed club stand. Catching the eye of he judges we were awarded First place. 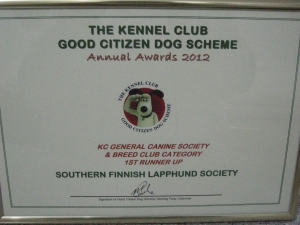 The Southern Finnish Lapphund Society was announced as the winner (in the KC breed club section) in the Kennel Club annual awards on Friday February 10th 2012 for its promotion of the Good Citizen Scheme and approach to responsible dog ownership. 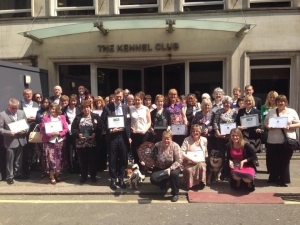 Sue Bird, Sam Moore and Toni Jackson represented the society at the presentation at the Kennel Club and were delighted to receive the trophy and certificate on the Society’s behalf. The Southern Finnish Lapphund Society has won 1st Prize in the Midland Counties/Dog World Handbook and Newsletter competition. The competition was open to all breed clubs and was split into four categories, where ours was ‘Breeds who do not have Challenge Certificates’. 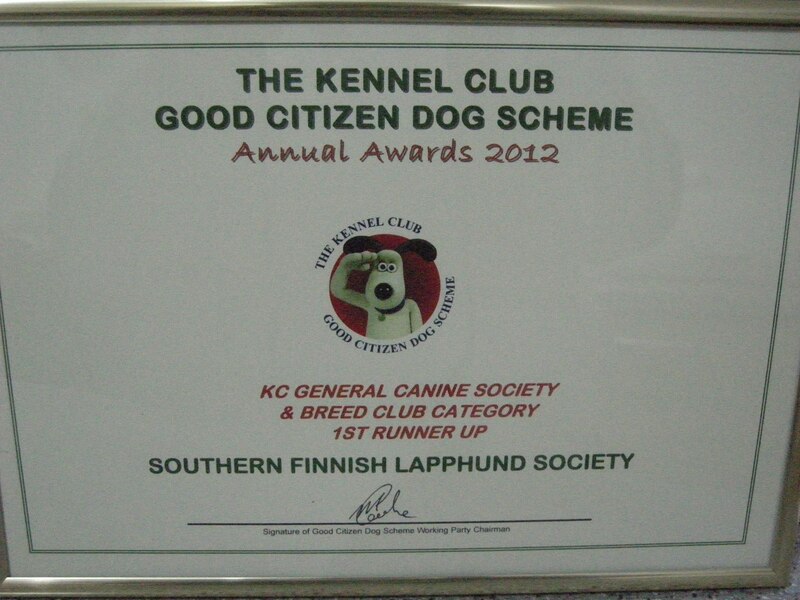 We submitted the 2009 Yearbook as well as the June 2009 and March 2008 editions of Lappy Tails. 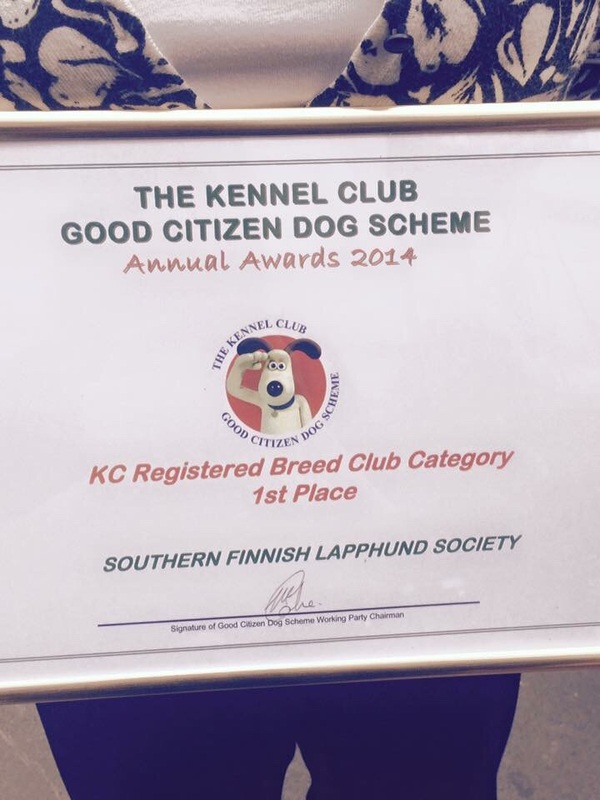 “In past years the competition has highlighted the remarkably high standard attained by many breed Clubs in the publications they issue to members. 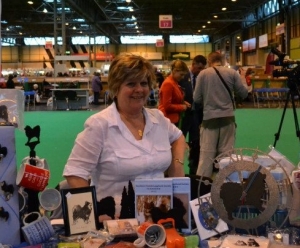 A number of them make use of modern production techniques which over the past decade or so has vastly improved the look and scope of the books and newsletters. It is a fantastic accolade for the club to win this prize. Special thanks must go to Liz Mowatt, for her wonderful Newsletter editing, and to Toni Jackson for collating information and editing the Yearbook. 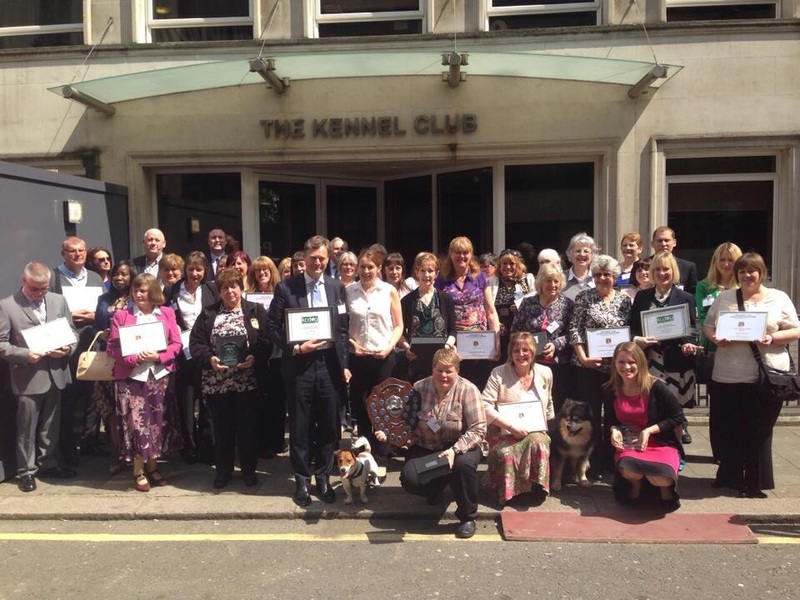 And last, but by NO means least, huge thanks to our members. 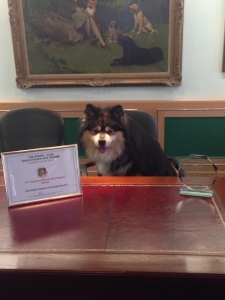 Without their fantastic contributions to both Newsletters and the Yearbook, as well as compliments and ‘constructive criticism’ (without which we would be unable to continually improve), we would never have been able to attain the level of standards we have for our printed publications. Amazingly, the prize is £200 for the club, so we shall now start discussing how we best spend the money for the benefit of our members.